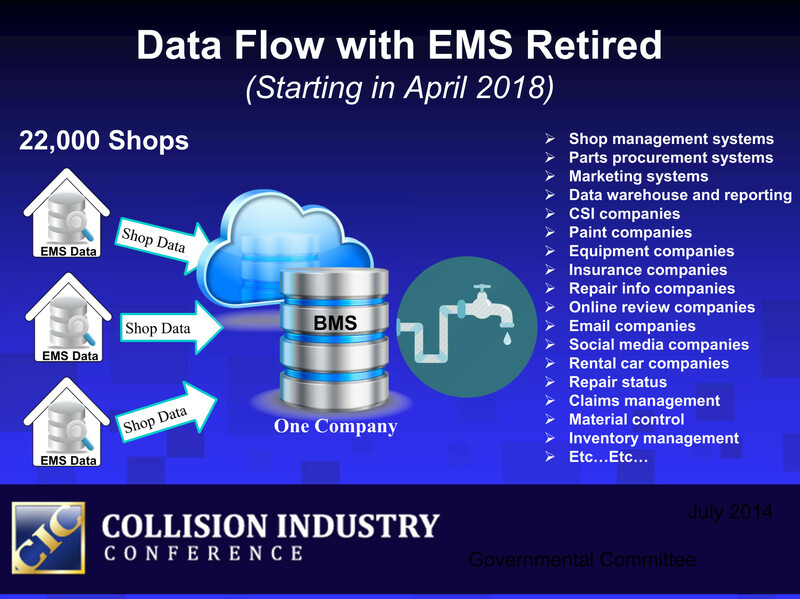 CCC Secure Share could dramatically impact your auto body shop following its full implementation in April 2018, in some ways potentially for the better, and in some ways potentially for the worse. First, the bad news: There’s the potential that vendors — every 0ne of your business partners which relies on estimate data — to pass along hundreds, if not thousands, of dollars in increased costs related to accessing information a shop could prior to April 2018 easily provide for free. There’s also the potential a particular business partner will refuse to adapt its software to Secure Share, forcing you to to rekey that information to do business with that company. 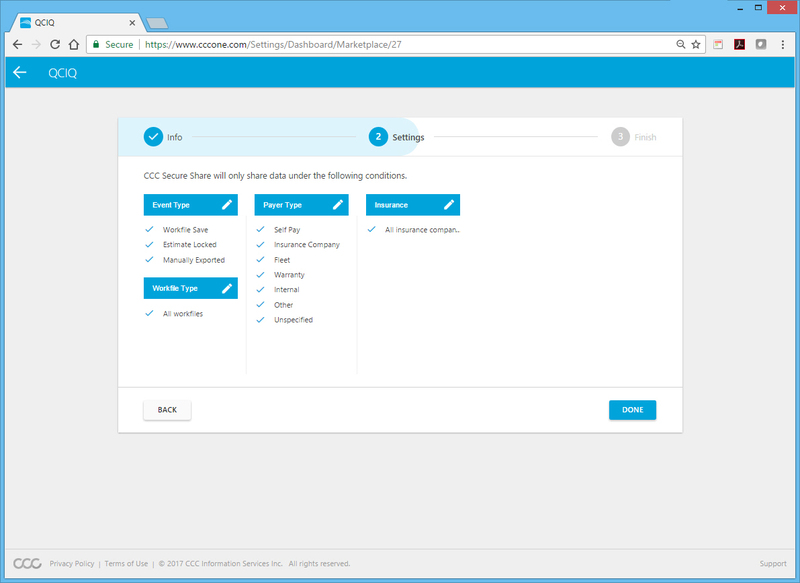 For practical purposes, CCC will be the gatekeeper of your data. The good news: The service might foster an explosion of innovative software to help your company and the entire collision repair industry, and you’ll have an easier time directing only specific elements of your estimate to specific companies — rather than anyone with a “data pump” having the ability to see everything on your estimates and use this information to its own ends. The information will also be encrypted, further safeguarding your customer and business’ privacy. Prior to the discussion of Secure Share on Thursday at the Collision Industry Conference, take a moment to familiarize yourself with our past coverage of all these issues and think about what the initiative will mean for your company and business partners, even if you’re not actually in Pittsburgh for the discussion. We’ve been covering the topic since CCC announced in fall 2016 it would launch Secure Share April 4, 2017, to accompany its plans to cease using the obsolete but enduring EMS data standard in favor of the modern but underused BMS standard. 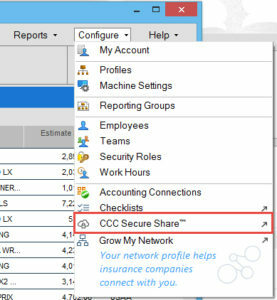 Secure Share: What is it?